Get up close and personal with over 3,700 different animals at the TripAdvisor rated number one zoo in the world! It’s also one of only four places in the US to see the Giant Panda. 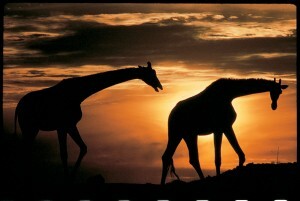 Partners of the San Diego Zoo, the Safari Park allows visitors to get in on the action. Encounters and feedings with animals from Africa and Asia will make you feel like a worldly explorer. With 70 miles of sandy coastline, San Diego has some of the best beaches in the country. To make sure everyone can enjoy the fun and sun, the city has made some of their beaches handicap friendly by offering powered beach chairs! If you’re hoping to catch a glimpse of sea creatures in their natural habitat, hop on board one of Hornblower Cruises’ trusted vessels for an encounter like no other. Humpback, Grey, and Blue whales, as well as dolphins and sea lions impress hundreds of visitors every year. Whales, dolphins, and sharks, oh my! Be sure to stop by the marine life park that started it all. Cheer for Shamu and friends as they teach you all about the ocean and the creatures that live there. Also learn about the new orca encounters and SeaWorld Cares, which has rescued more than 27,000 animals and is on-call 24/7/365. This 11-stop route allows you to explore San Diego at your own pace. Avoid driving and parking with an entire day of hopping on and off at your favorite stops and attractions, while friendly expert conductors narrate along the way. Everything is awesome at LEGOLAND California! Let you imagination run wild with over 60 rides, attractions, and shows dedicated to delighting visitors of any age. 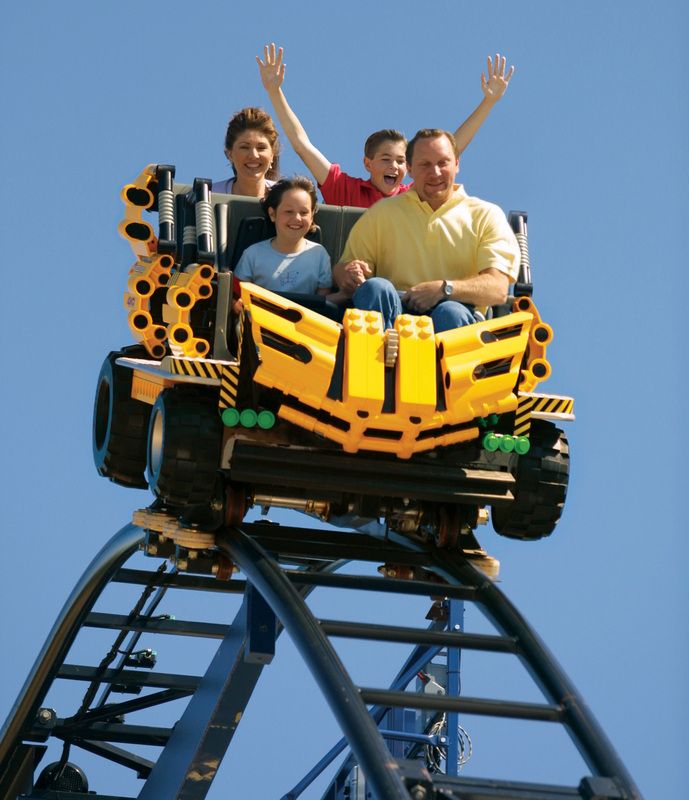 Immerse yourself in the world of LEGO by staying right on property at the LEGOLAND Hotel. They have four fun-themed rooms to choose from. 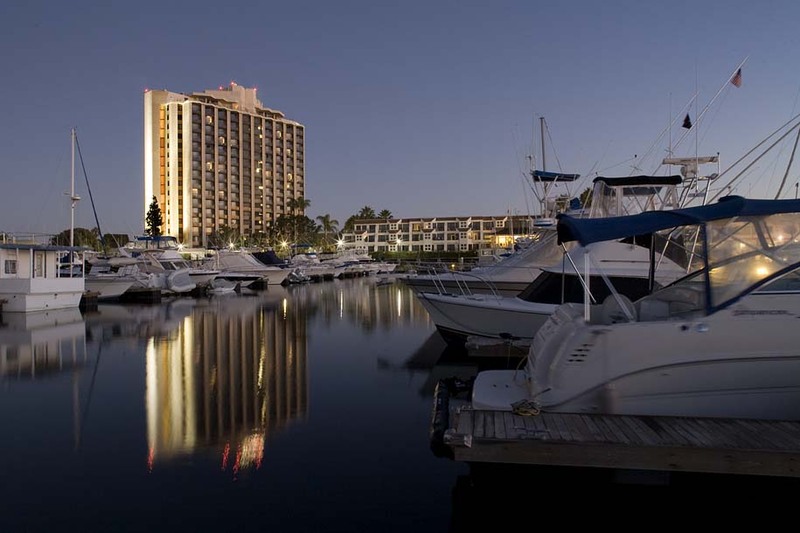 One of San Diego’s best family-friendly hotels is conveniently located right on Mission Bay in the center of all the action. The more than 400 guestrooms, including exclusive SeaWorld suites, have been newly redesigned to ensure awe and comfort. Water taxis to SeaWorld, a water park, and full-service Blue Marble Spa guarantee something for everyone at this coastal-chic hotel. The gentle sway of palm trees lull you into relaxation at this ranch-inspired hotel. Grab a bite by the pool at the Reef Lounge Poolside Bar and Grill or play a round of golf at the nearby Riverwalk Golf Club. The 217 comfortably-designed rooms and suites will make any traveler feel at ease in this fourth generation family-owned hotel. 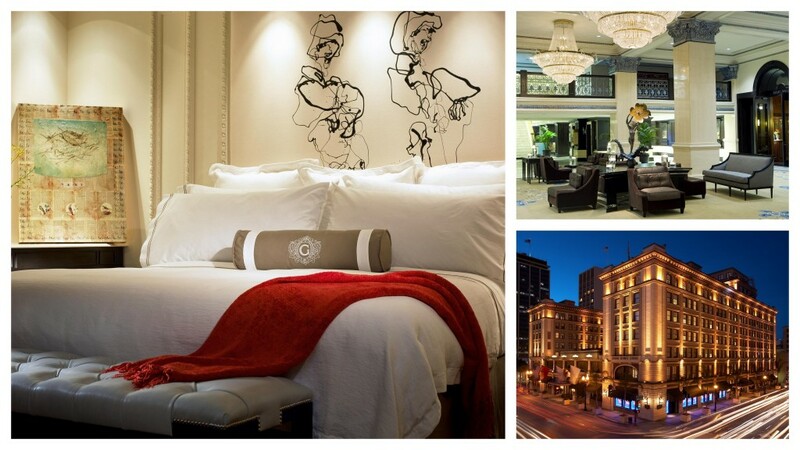 You’ll become a part of history when you stay at this iconic luxury hotel. A San Diego landmark, it took Ulysses S. Grant Jr, son of President U.S. Grant, five years to build this city’s first luxury hotel. A treasure in its own right, the hotel houses artifacts from President Grant and the Prohibition as well as an impressive art collection. Stay in one of the modern and beautiful 270 guestrooms that have been favored by celebrities and presidents since its opening in 1910. 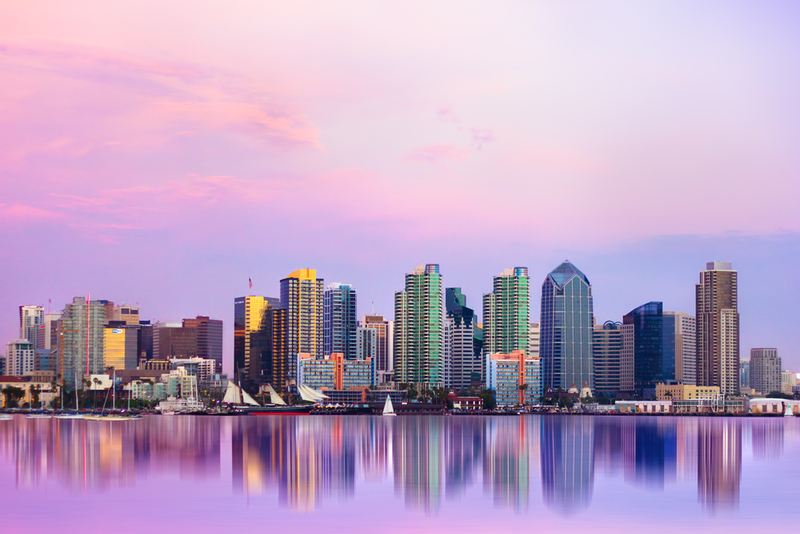 Whether playing with dolphins in the surf or cruising around on the Old Town Trolley, a visit to San Diego will have you wishing you didn’t have to leave. More importantly, it will have everyone asking about the smile it will leave on your face upon your return. You’ll sound like a regular San Diegan when you talk about the wonderful experiences you had and inspire others to visit this fine city.